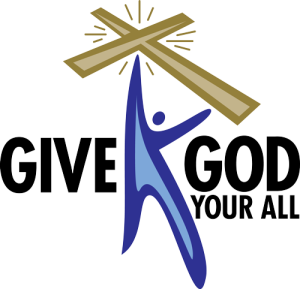 We give of our time, resources, personal talents/gifts, and money with a grateful heart toward God. Giving is an act of worship in which we demonstrate that God is first in our lives. In fact, we are giving back to God part of what He has given us, what is already His. You will find such service to be energizing and a good way to connect with others and make a new friend or two. 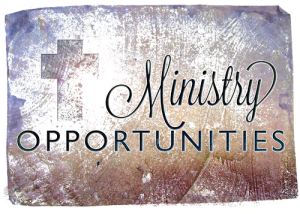 Contact a church leader/committee person for more details about opportunities. Give financially: Financial giving is a necessary aspect of enabling the church’s ministries and missions to be performed. Give online – You can set up scheduled giving to the General Fund by Electronic Funds Transfer (EFT) from your bank. Most banks offer some form of bill pay (e.g., CheckFree). Note: Our e-giving tool has been discontinued. 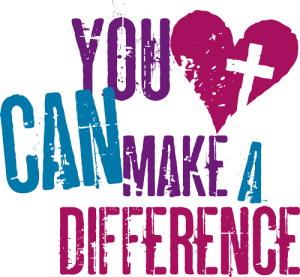 Give during worship – This is the most common method used today by members at First Baptist Marion. You place your check or cash into an envelope (preferably one that has your assigned giving number) and place it into the offering plate during the Sunday worship time. Give by mail – If you are on vacation or away for some other reason, your regular giving can be sent to the church office by mail. The address is First Baptist Church, 1260 29th Street, Marion, IA 52302.